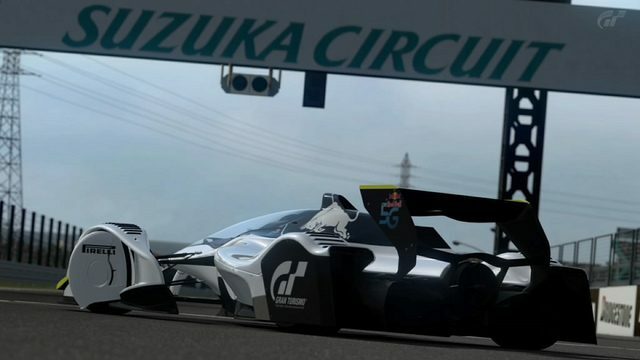 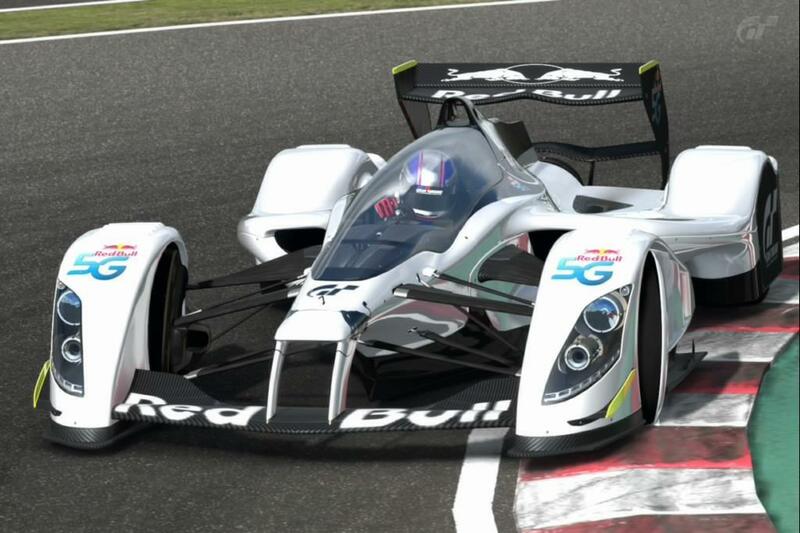 As announced last month, a new model of the Red Bull X2010 is being made available in Japan for the energy drink company’s “5G” Gaming Championship. 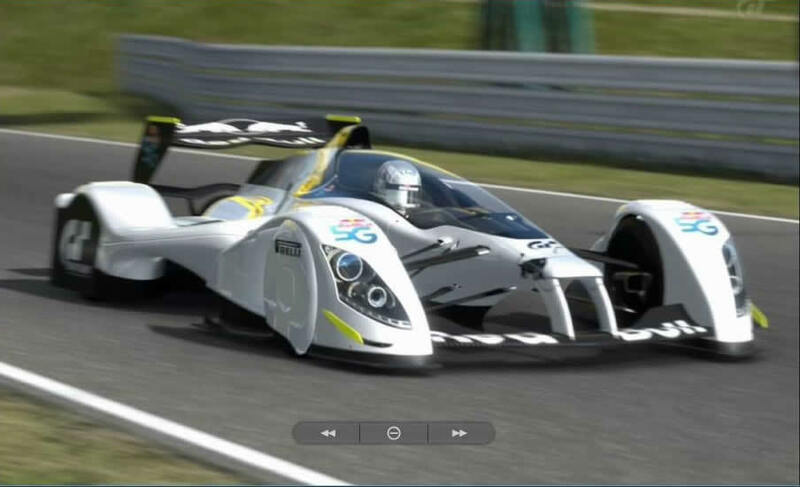 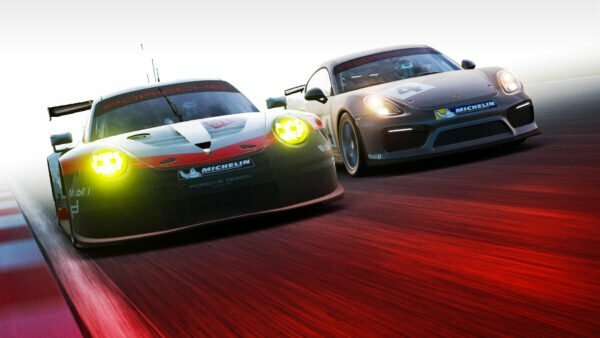 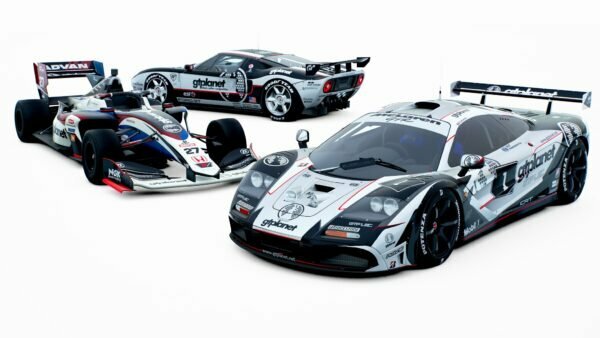 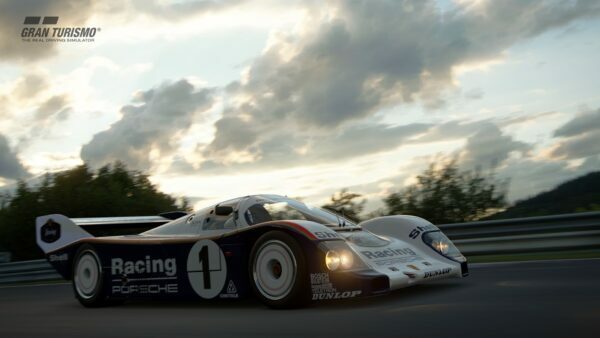 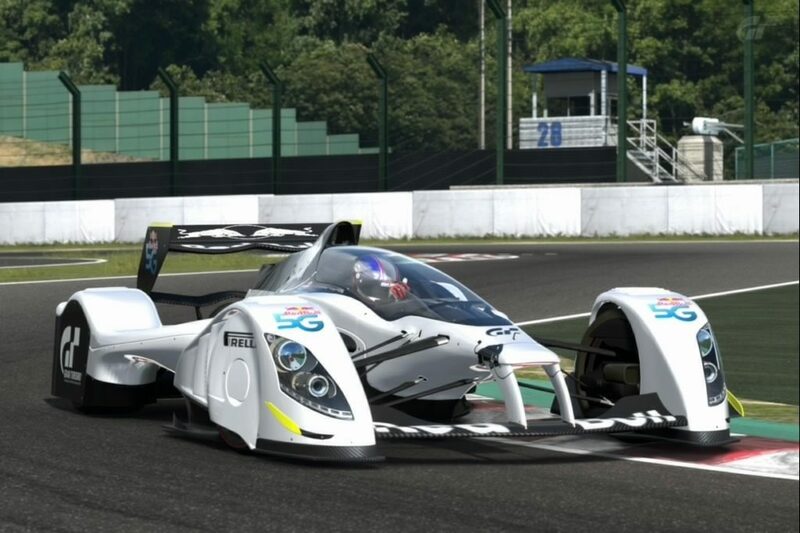 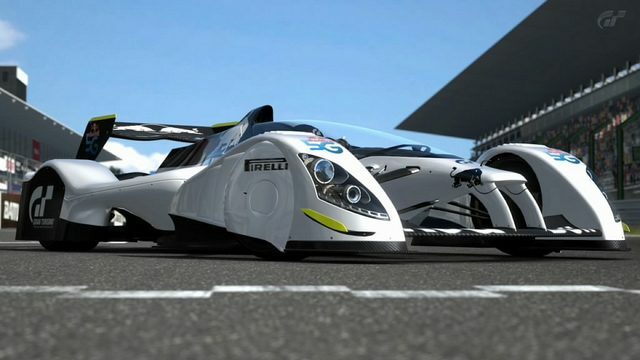 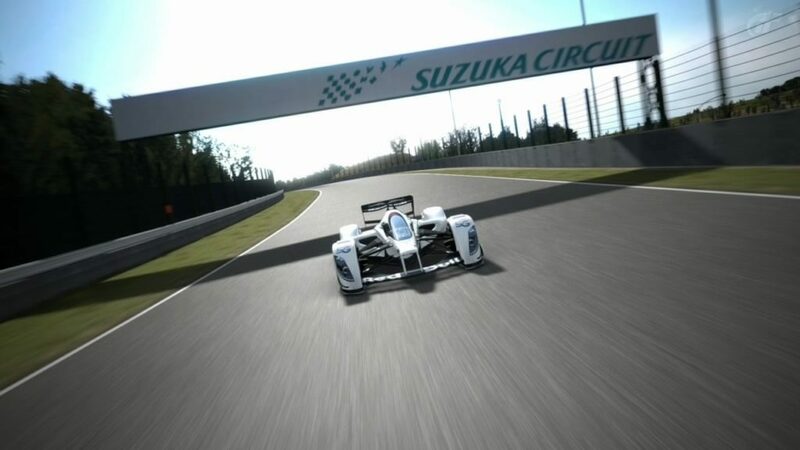 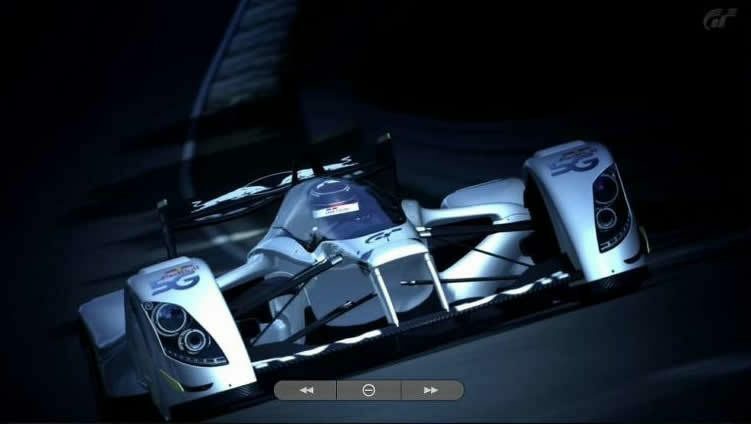 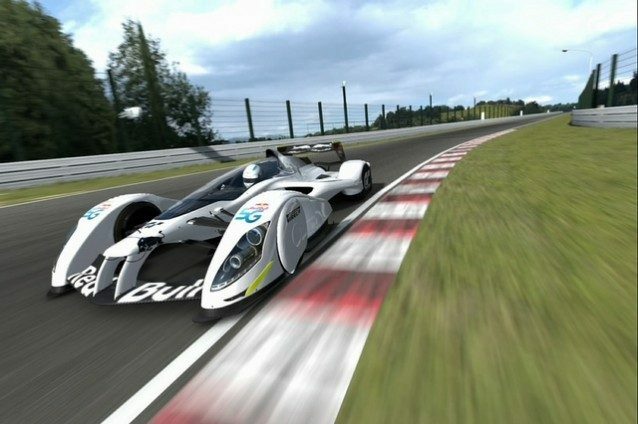 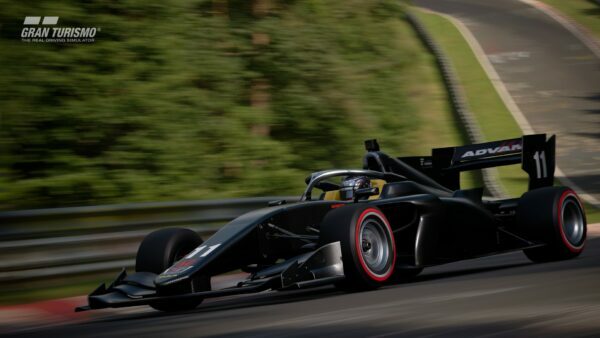 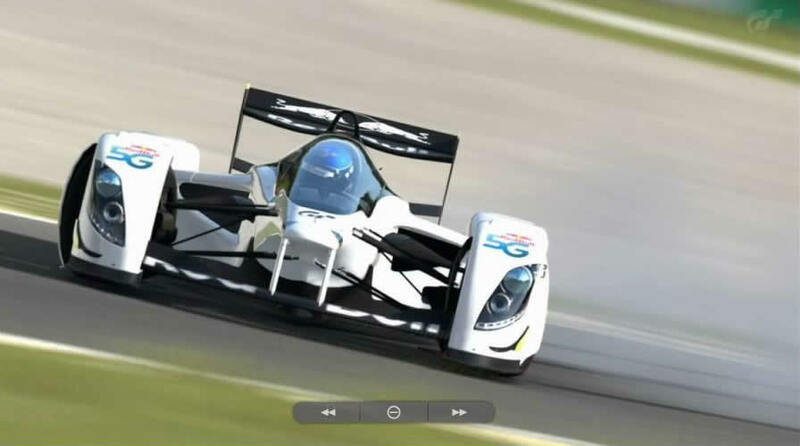 First pointed out by Claudio Tanner on GTPlanet’s Facebook page, screenshots and videos of the new car in action are appearing on GT5‘s Photomode Photostream websites from around the world. 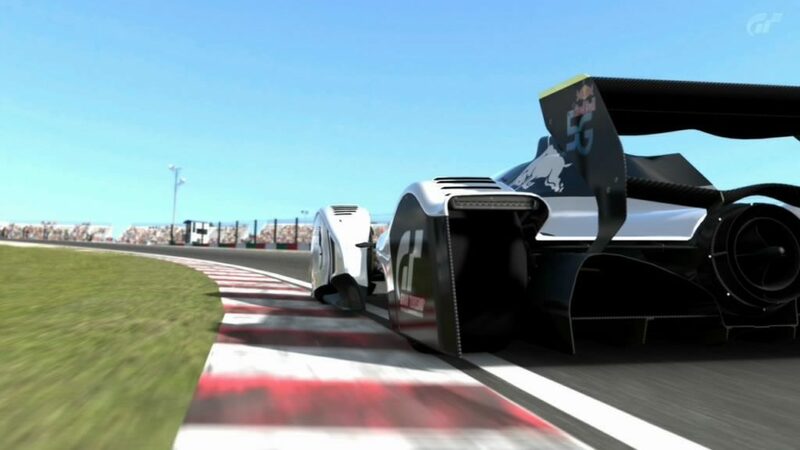 They show what appears to be a slightly slower version of the car, with its suction fan disabled, replaced by larger aerodynamic wings. 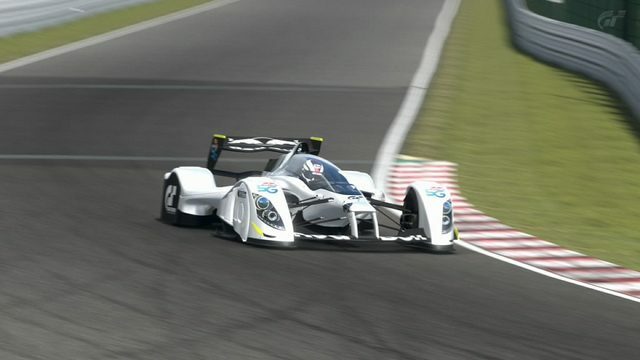 More screenshots are being collected and discussed here in our forums. 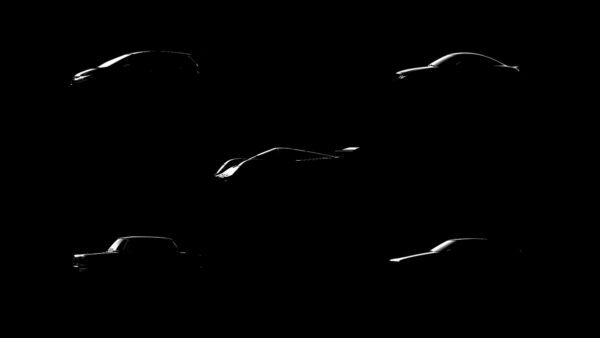 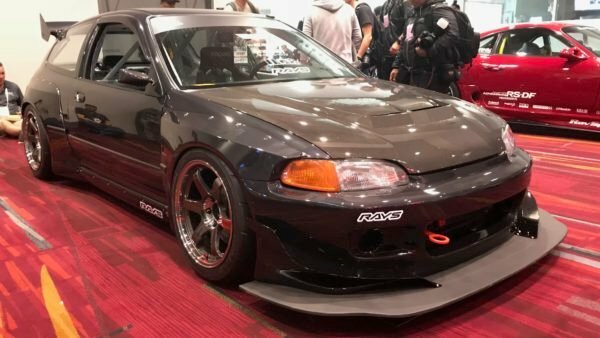 Availability of the car outside of Japan is still unknown at this point. 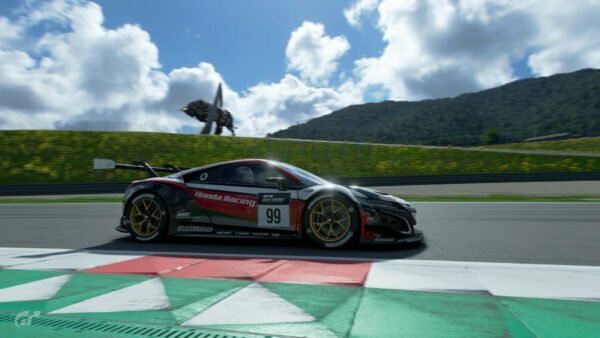 Thanks to all of you who sent this in!